The wildest Flip In the Bird lure in our inventory! The colors both bass and angler crave. This one has unique markings, bright colors and florescent green wings. 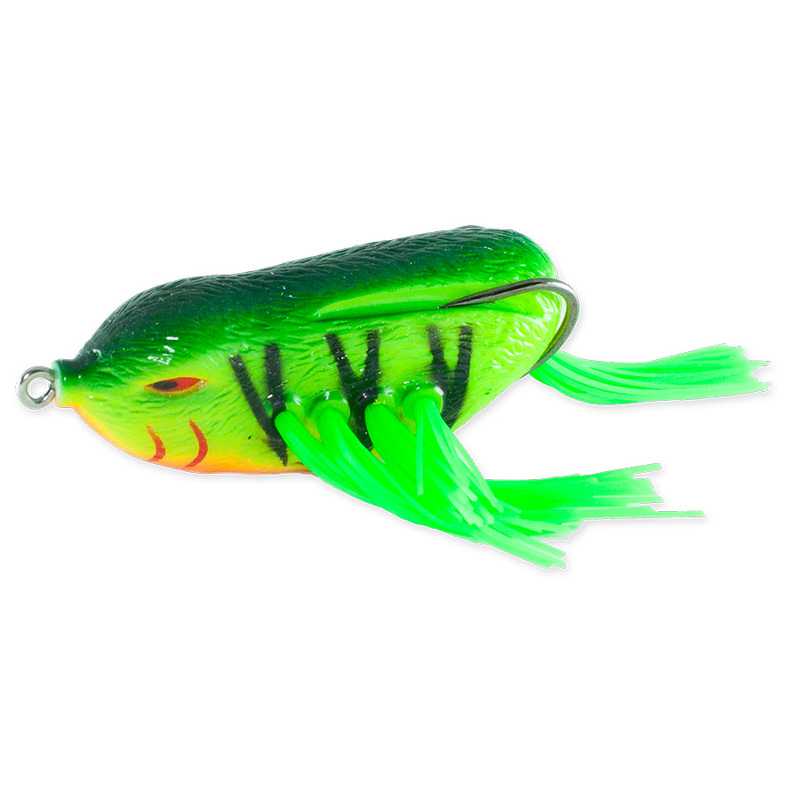 This Lure will bring up the big’uns for sure!